AA Kerr Lake provides standard and climate-controlled storage units in a range of sizes for your convenience. 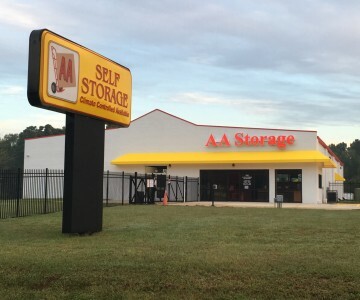 When you need a storage unit in Henderson, NC, think AA Self Storage! Contact AA Kerr Lake located on Wortham Court in Henderson, NC for delivery prices and specials.